9th Day of Christmas – Special Offer! Home / Blog / 9th Day of Christmas – Special Offer! 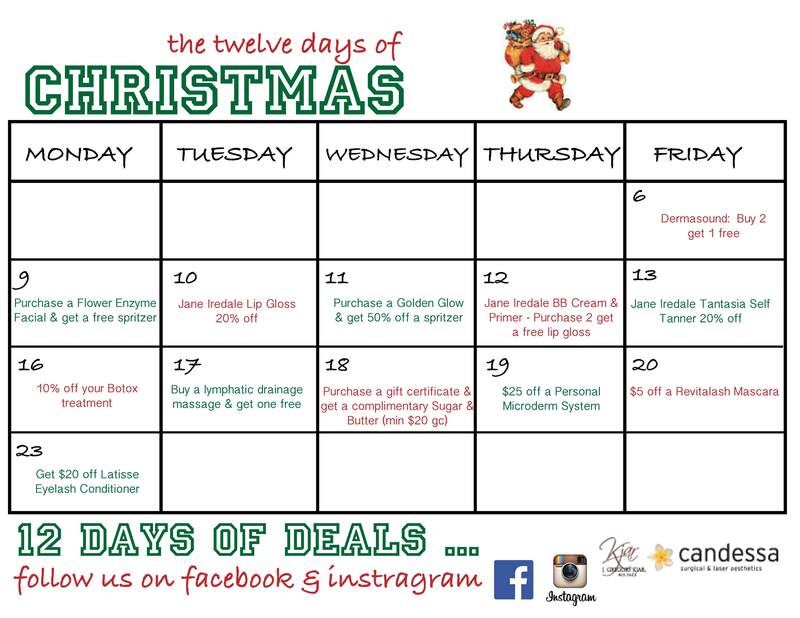 On the 9th Day of Christmas – our Special Offer is Purchase a GIFT CERTIFICATE and get a complimentary Jane Iredale Sugar & Butter (minimum $20 gc order purchase). This is the perfect stocking stuffer! Offer good today only. You can purchase over the phone 801.295.9105. The Sugar & Butter is the perfect lip duo! It is an organic brown sugar that gently removes dull skin. With no chemical preservatives or synthetic dyes to worry about, eat the sugar crystals right off your lips! 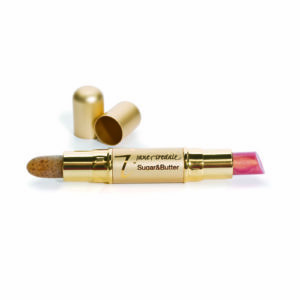 Then, apply our tinted lip plumper with shea butter and peptides that moisten and plump. Watch our facebook and instagram (kjarplasticsurgerycandessa) page to find out what specials we are featuring each day! 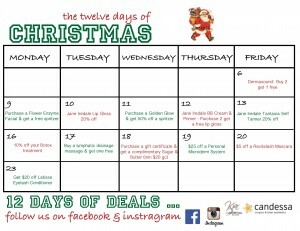 You can also see what is coming up by looking at our 12 Days Calendar.